Now she wants to travel across them. To welcome her, you will have to build towns in your kingdom. 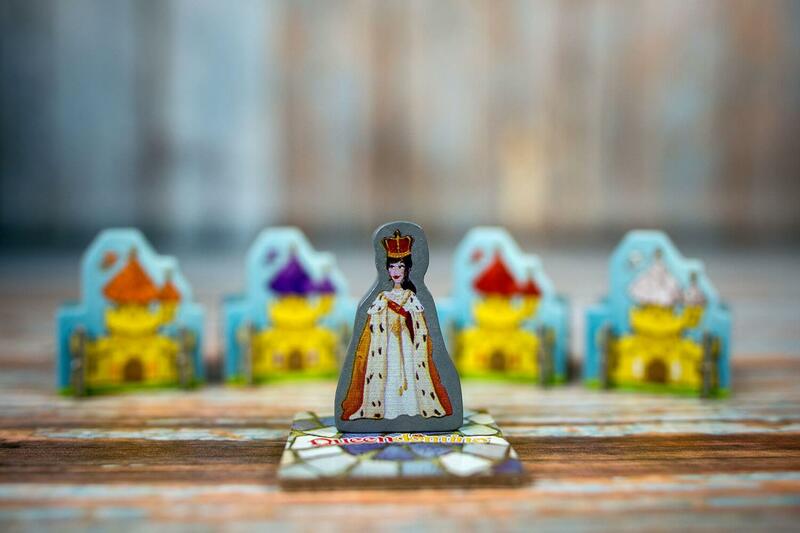 Use your gold and your workers well in order to develop the most prestigious kingdom of Queendomino! 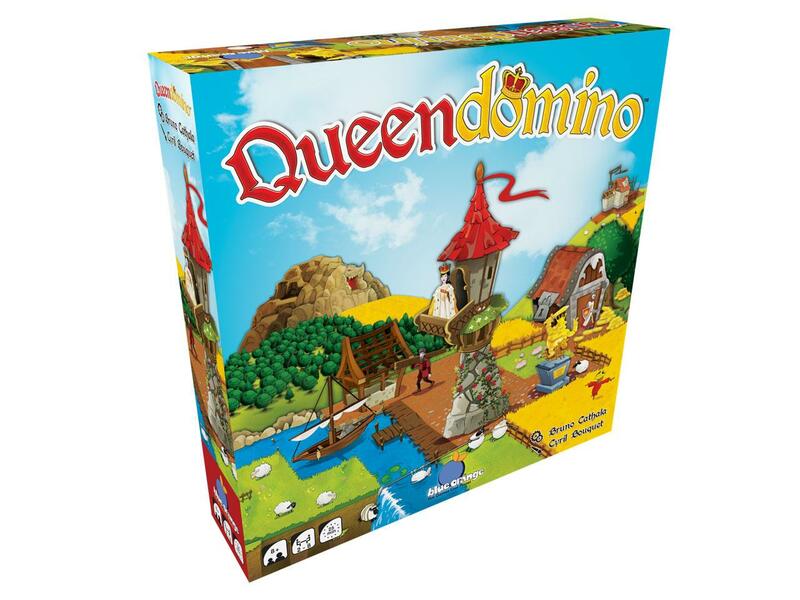 Queendomino isn’t a simple extension of Kingdomino, it’s a stand-alone game! 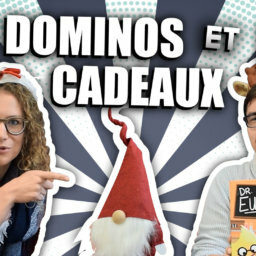 It can also be played together with Kingdomino in a brand new epic mode: Domino Royale!